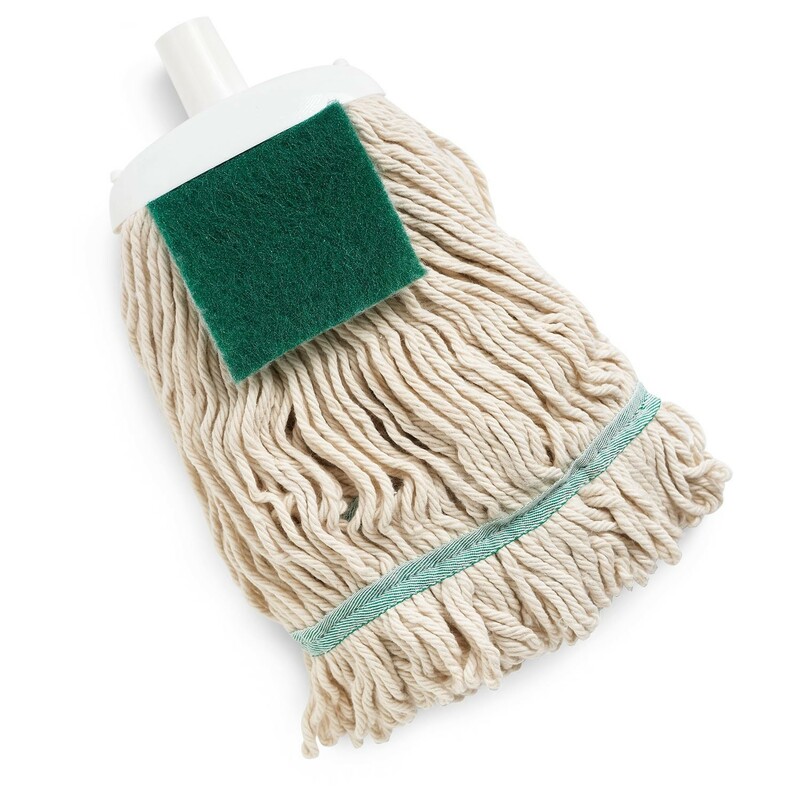 Our heavy duty mop can be used for vigorous cleaning on any hard surface floor. 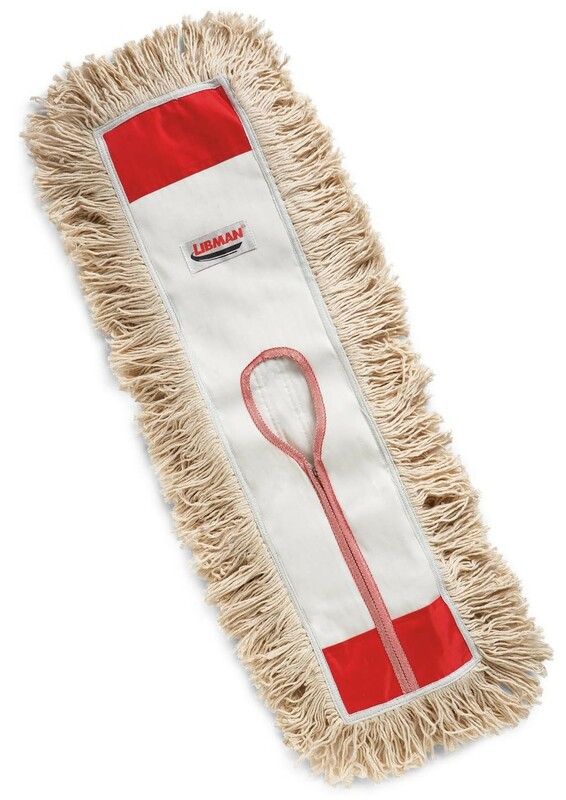 This aluminum mop comes with a microfiber dust mop pad and cleaning pad. 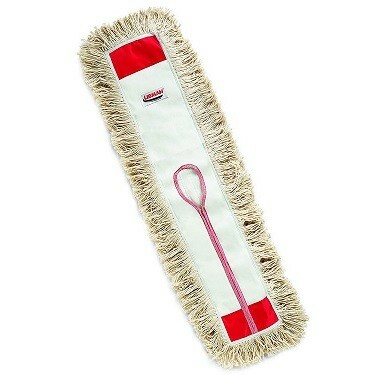 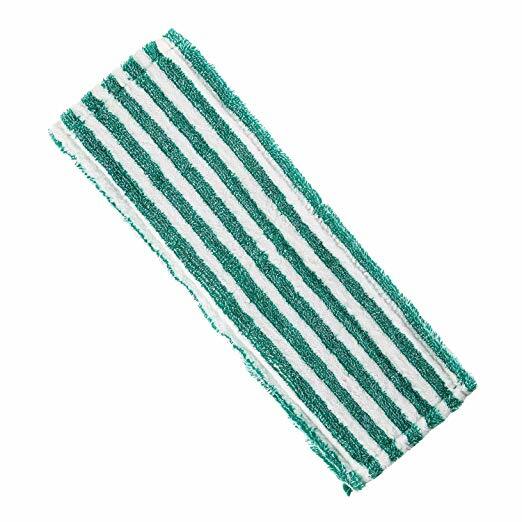 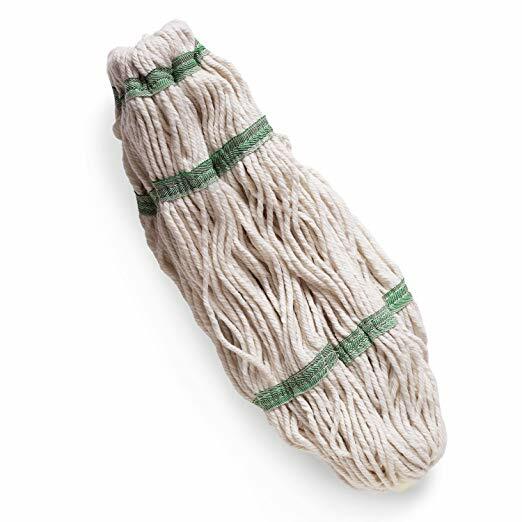 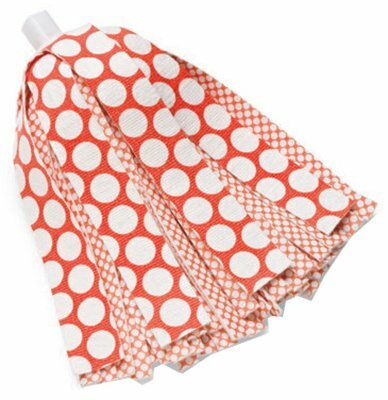 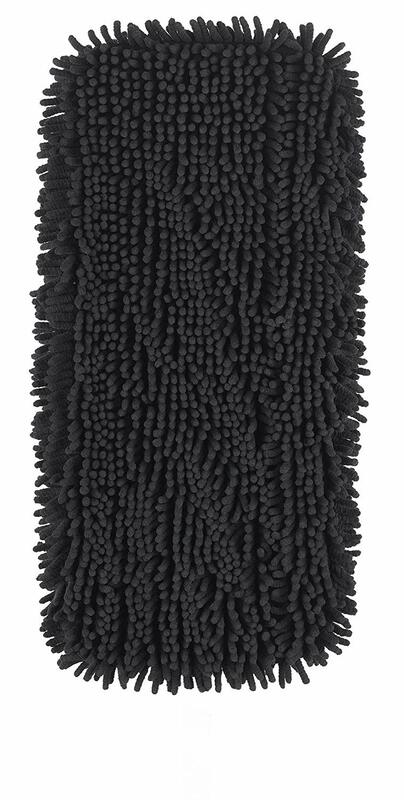 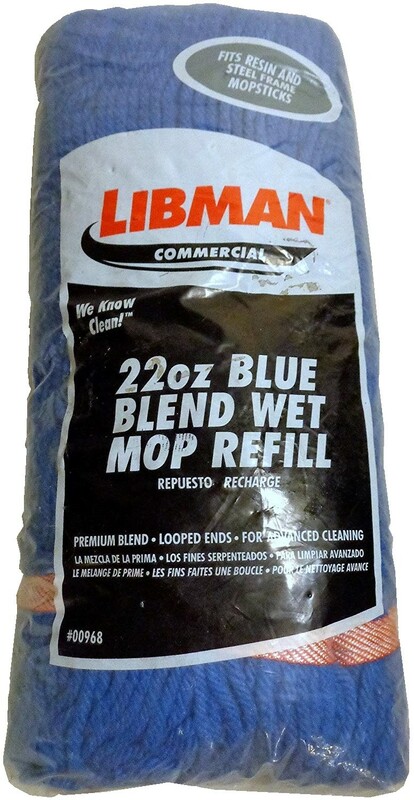 A large durable super absorbent mop head helps reduce streaks and is conveniently machine washable. 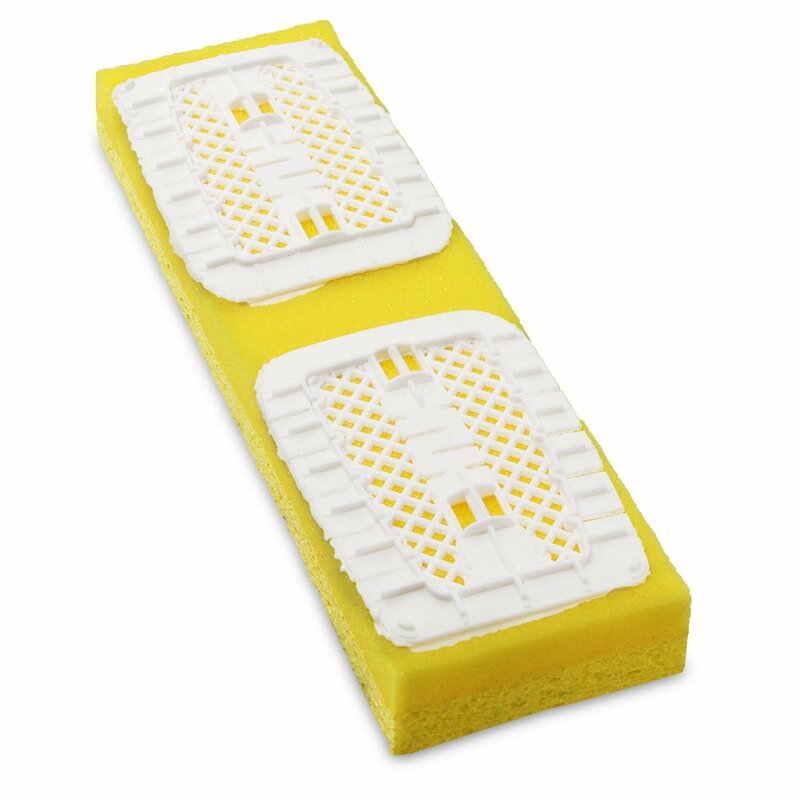 Large super absorbent sponge mop that is tear resistant. 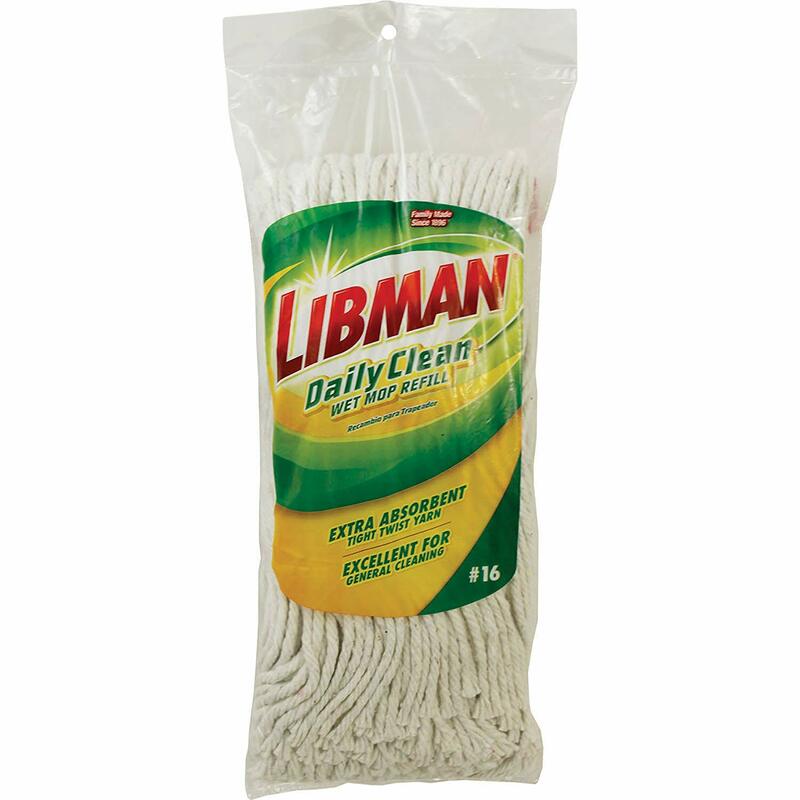 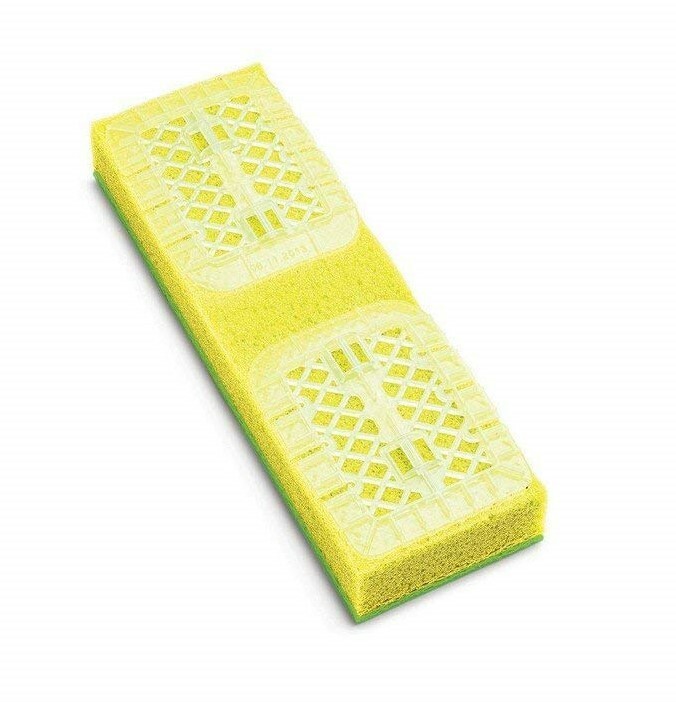 The Libman Gator Microfiber mop sponge helps with a easier and faster and more thorough clean. 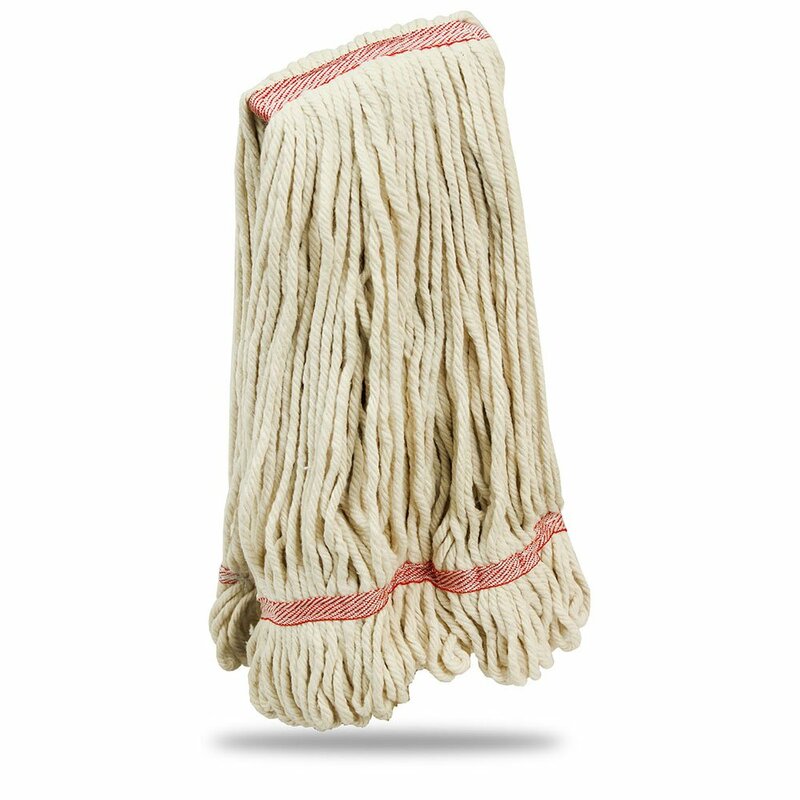 High quality easily changeable mop head with tangle and odor prevention. 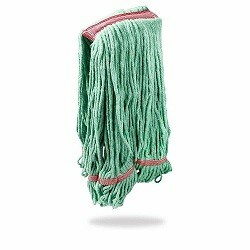 This Wonder Mop can be machine washed every each use up to 50 times for reuse!